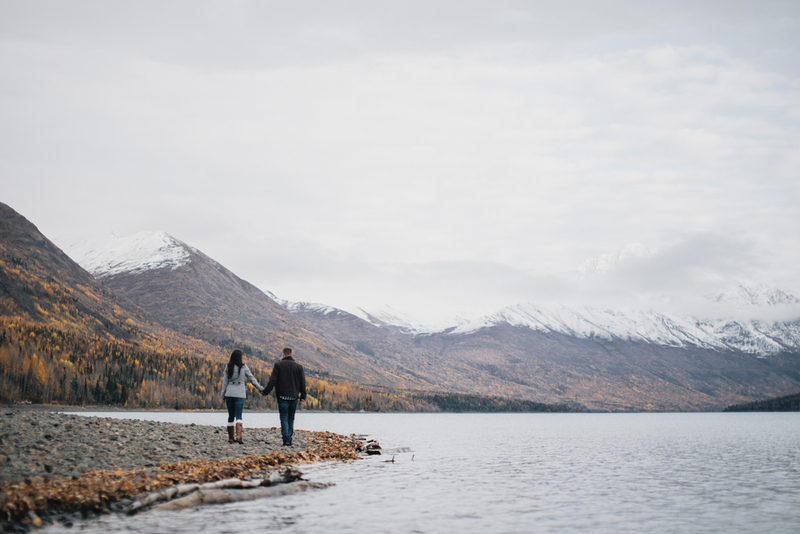 Stacey & Kyle | Engagement at Eklutna, Alaska — The Adams Co. 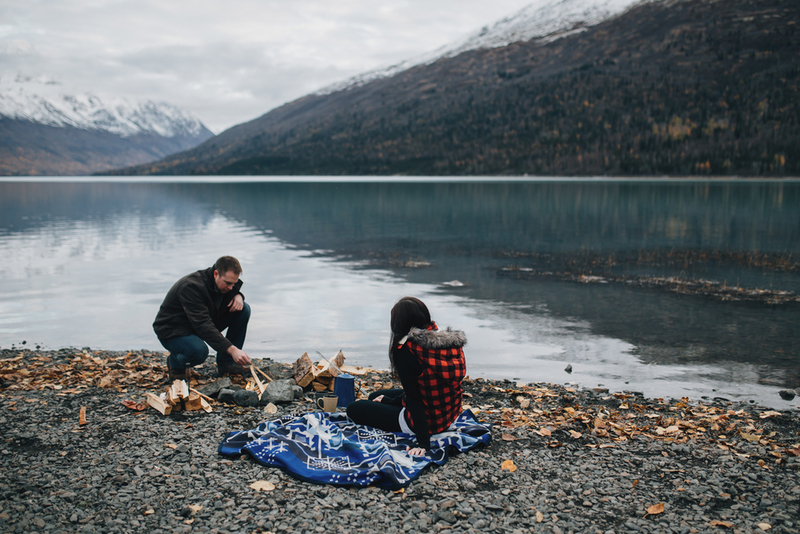 It was early in October when I met these two at Eklutna Lake. 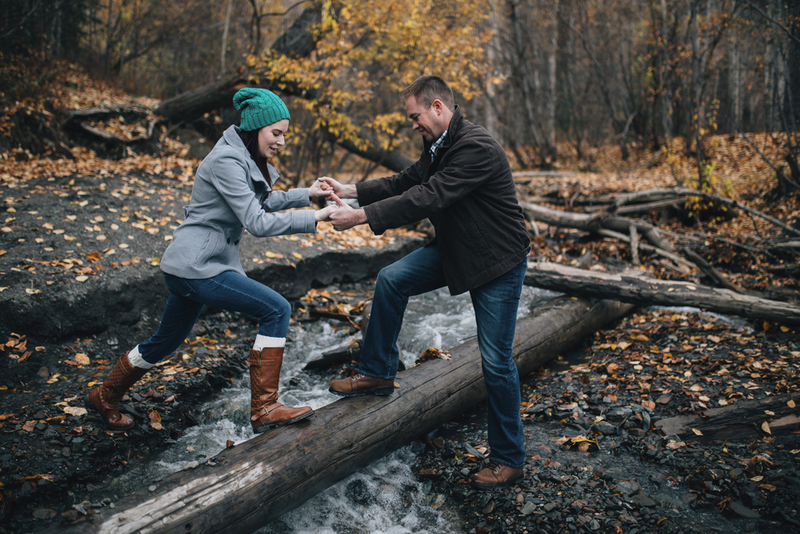 Many of the autumn leaves had already fallen and painted the ground in a perfect golden hue. 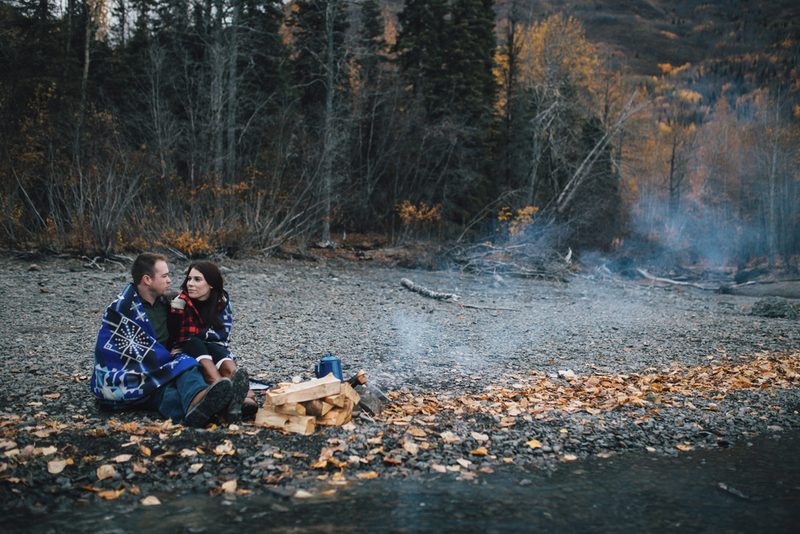 The air was brisk, the forest quiet, and we came across very few people while exploring the area. 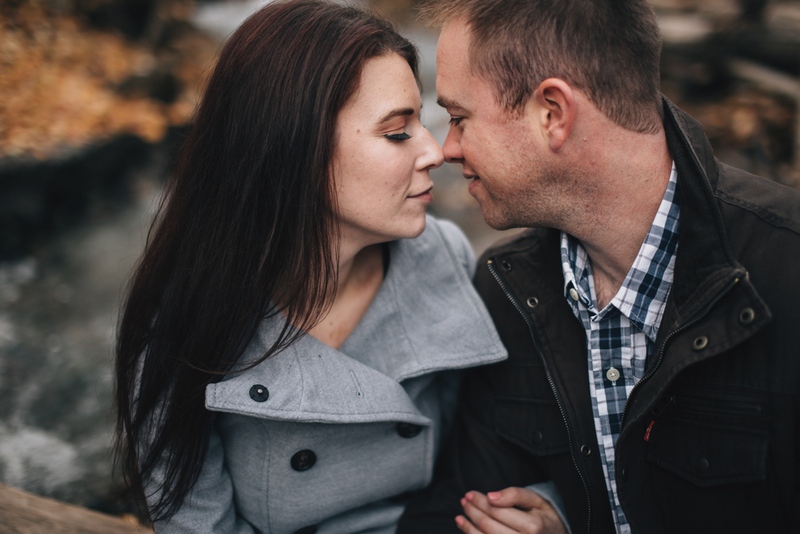 Over the years, Stacey and Kyle have made it a tradition to roast marshmallows over each campfire they build, so we decided it would be fitting to include some s'more making in their engagement session. When Stacey texted to say they were also bringing an extra mug and hot chocolate for me--well, I knew we would get along just fine.